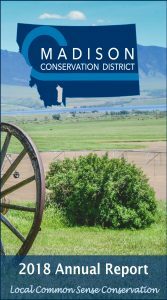 Successful efforts to address natural resources start with local knowledge of the area- understanding the most important issues that affect our landscape and a willingness to develop solutions. 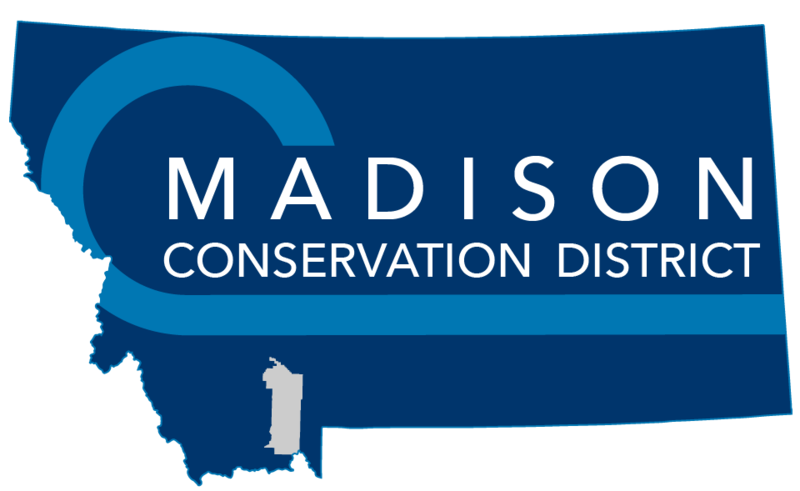 With close ties to local landowners and partnering organizations, the Madison Conservation District works to address the natural resource concerns through education programs, monitoring, resource planning, and on the ground projects. 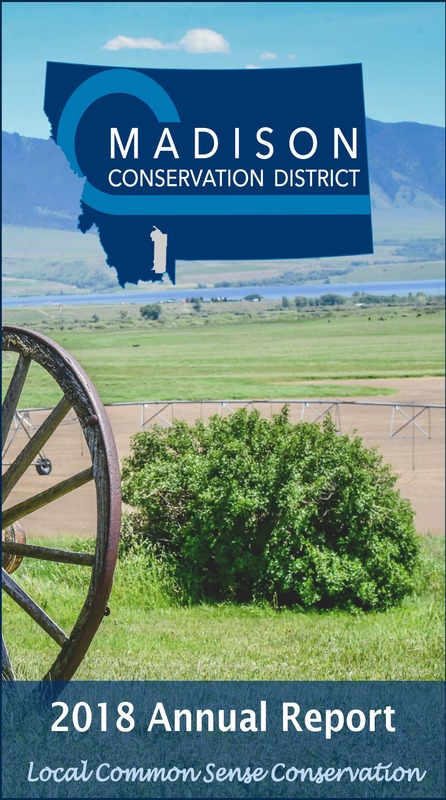 We work with small and large acreage landowners as well as local, state and federal partners to accomplish the goals of improving and promoting the stewardship of lands in our area.